Difference between revisions of "Team17"
This page is about the company. For the Team17 scheme, see Team17 (scheme). 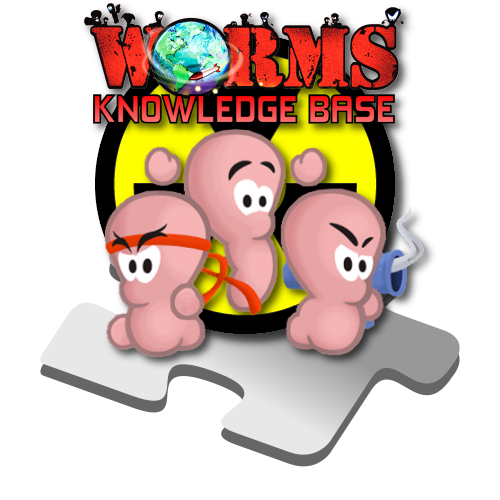 Team17 are the developers of the Worms series of games, based in Ossett, UK. More information on Team17 can be found on Wikipedia's Team17 page. 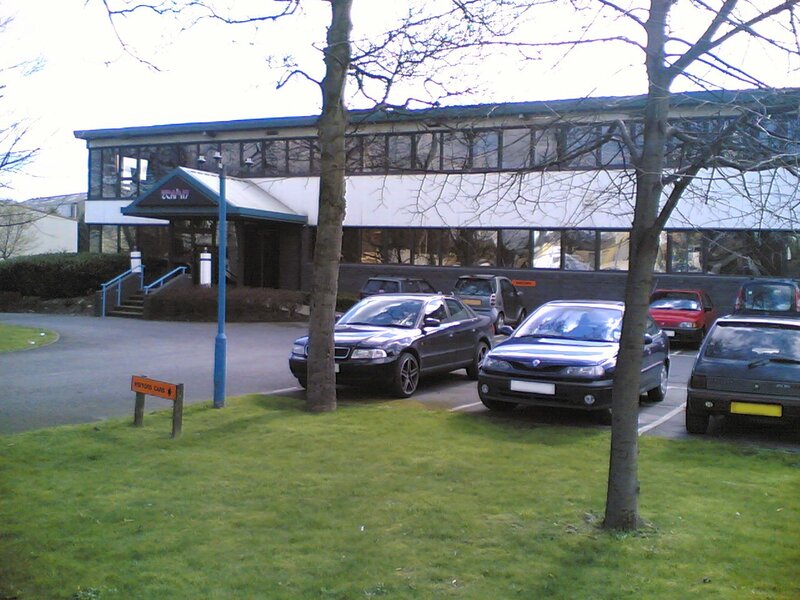 Picture of the previous Team17 offices. This page was last modified on 4 January 2014, at 14:20.